Let’s face it. We live in Minnesota, a land of 10,000 lakes. Actually more like 11,842 lakes, according to Wikipedia. So, we do have a LOT of lakes to take a stroll on a few gorgeous summer days. Perhaps the love that you have for a Minnesota lake is to bike around it. Or maybe it is where you jog every morning. Or you just love sitting on the bench by a lake just to exhale. Or maybe .. just maybe, it is where the love of your life had proposed. There might have been 10,000 reasons that you love Minnesota lakes! 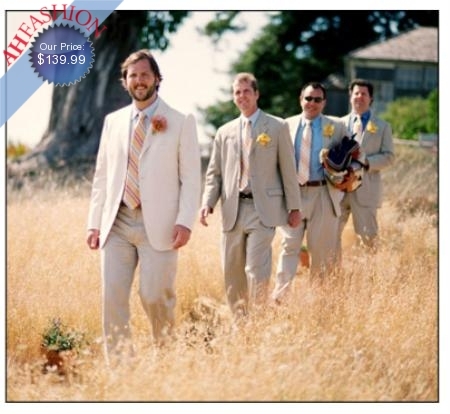 So, why not use that as a design idea for your wedding? Even if you were not the lake-walking, jog-around, bike-riding kind of gal, but you would love to incorporate Minnesota lakes into your wedding, I hope you will find some inspirations today. The first thing that I thought we could start is to take a look at the colors around the lake. 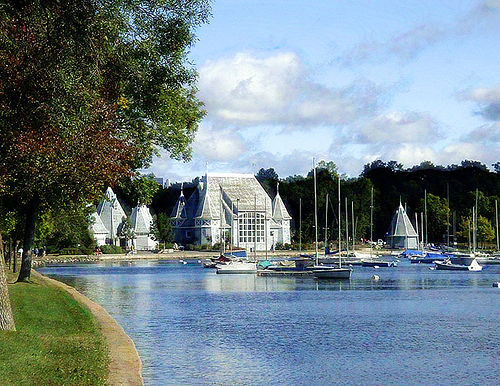 The picture below is taken from Lake Harriet – where you can see the Bandshell from a far – with a few sailboats on the lake. I know you might be thinking what are the colors around the lake? There are usual nature colors: green from the trees, brown from the land, and blue from the water. When choosing wedding colors, I highly recommend choosing one dominant color and one accent color. That’s all! Keep in mind that the color of white and ivory are considered the non-colors here, because after all weddings are mostly about shades of white. Read my other writing about Picking The Perfect Pallete here. So, which color should you choose? You can pick the usual light green with brown – yeah, that would work. What about the Navy blue? Sure. When use appropriately, it can be very pretty. But what if we can play more with the combination of those colors? Oh, not turquoise please. That is so 2010. 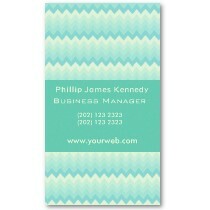 Not Aqua either, it can be easily mistaken for light blue. My favorite is “Light Sea Green” – which I think one of the perfect blend of blue and green (RBG: 32, 178, 170). How pretty is this? Now, let’s begin the color fest, shall we? Dressing your best friends to the best look possible is crucial. I personally favor the short dresses, just because they can easily wear it again for future special occasions. However, if the long dresses is your thing, by all means, please go for it! But, what if the middle ground is the best choice? Here is a bridesmaid dress by Alfred Angelo – Color: Lagoon. This dress is short in the front with a little train in the back = P.R.E.T.T.Y. 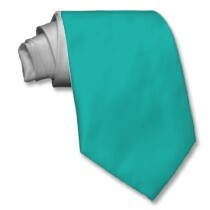 For the groomsmen: Zazzle.com has a matching Light Sea Green tie for the gentlemen in your wedding party. Imagine this with a tan-colored suit. You are going to have one very handsome group of men. Moving on to reception decor and floral options. 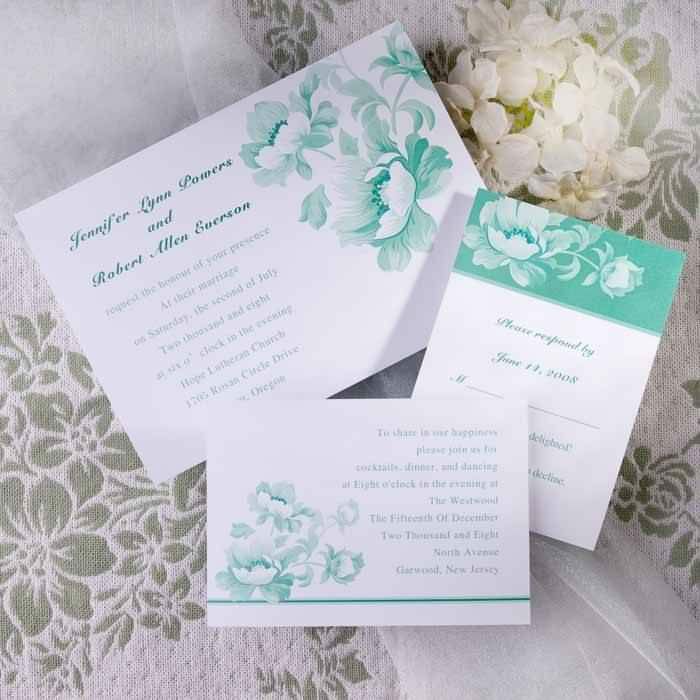 Keep the tablecloth in neutral color, such as ivory or tan with Light Sea Green runner (runner in the picture below is in sage). 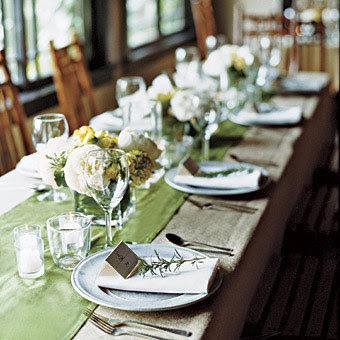 Flowers should be kept low and carry the neutral colors of ivory and light greens. 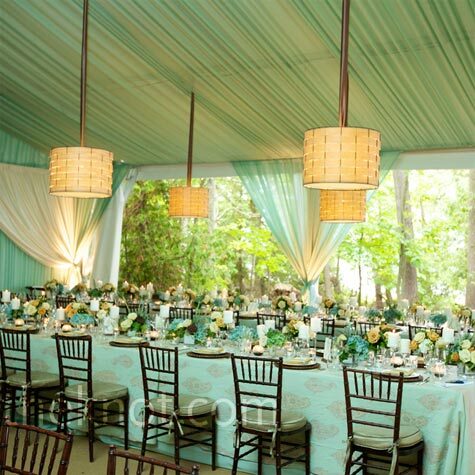 Or use the Light Sea Green as the base color for the tablecloth and keep the rest in nature-driven colors (tablecloth in picture below is in sea foam – but you get idea, right?). Adding a touch of sea green colors with colored votive candle holders would be a great accents as well. 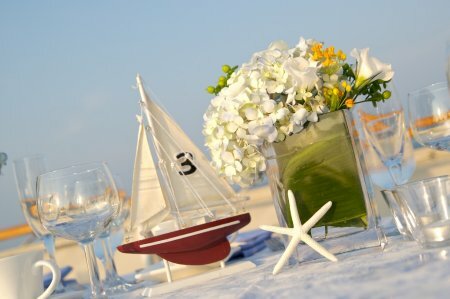 Here is a cute idea to incorporate sailboats into your decor (I would ditch the star fish, though. This is NOT a Sea-lover theme wedding). Now for the foodies … what a better way to tie in your Minnesota Lake-Lover theme into creating one of a kind wedding meal. I always think that meals should be the center of every celebration. People will remember if the food was horrible even if the decor was awesome. May I recommend a menu for you? 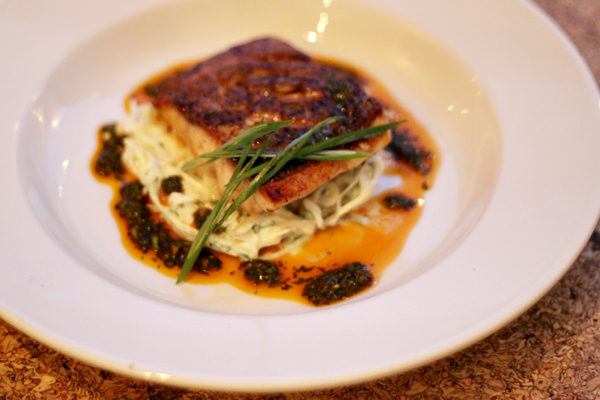 If you are into fish, that is a great start. Fish that are caught in Minnesota lakes are trout, bass and walleye. There many catering companies or restaurants that can help you create a meal that everyone loves. Not too sure if everyone will like Fish? Try organic chicken or vegetarian dish for your vegan friends. The important thing is to know where your food comes from. 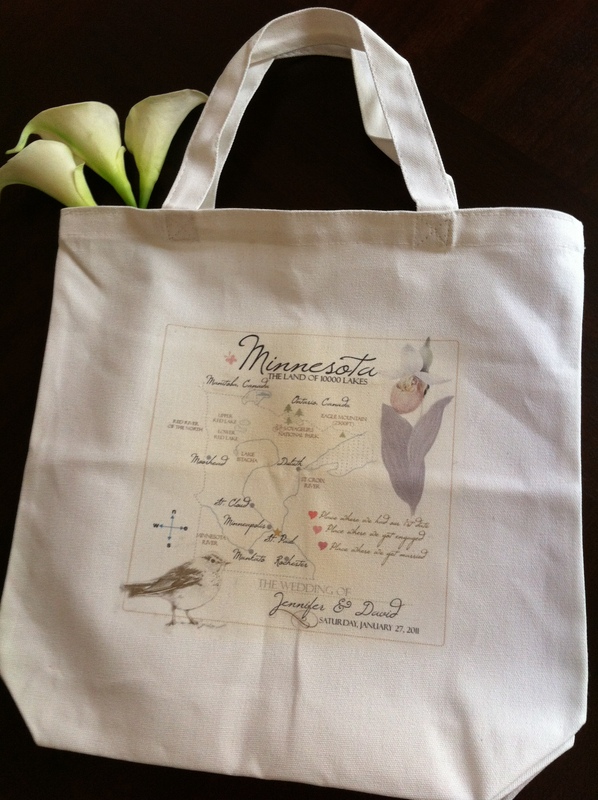 And more Minnesota ties, do you know that we (Bee The Buzz Event) accept custom requests for Minnesota Map Tote? 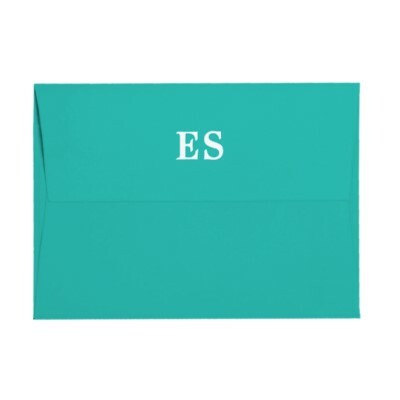 It is a cute gift for your bridesmaids or for out-of-town bags! If you really like these ideas and are planning to incorporate them into your wedding and would like to be featured on our blog, send your wedding pictures to us: event@beethebuzzevent.com We would love to feature your beautiful wedding! Posted in Lovely Inspirations, Sustainability and tagged Alfred Angelo Lagoon, common roots cafe, green wedding, Lake Harriet, lake side wedding, Light Sea Green, sailboat, wedding tips. Bookmark the permalink.